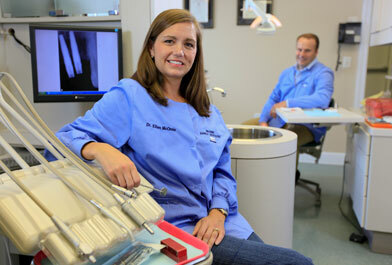 There’s a reason we are the best-reviewed dentists in Chattanooga. We have more 5 star reviews from our happy patients on Google and Yelp than any other dental practice in the area because we care about not only your smile, but we care about you and your family. 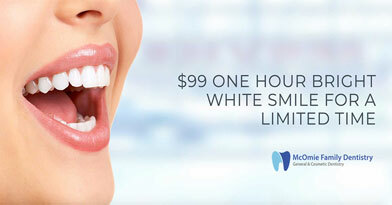 When looking for a dentist office near you it’s important to find someone you can trust to provide the most appropriate care for your unique needs. 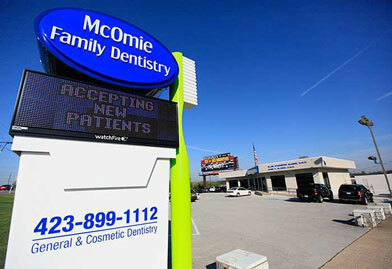 At McOmie Family Dentistry your smile and care are our number one priority. 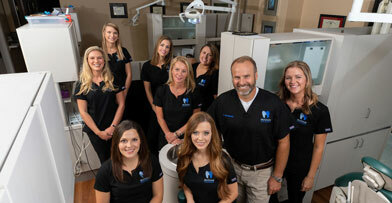 Our Chattanooga dental team is dedicated to giving you the personal, thoughtful care that you and your family expect. 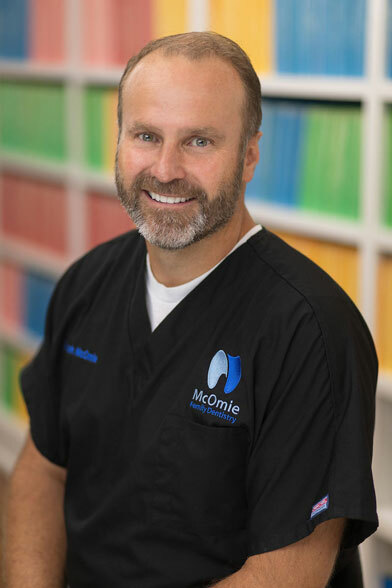 Dr. Mark McOmie and Dr. Ellen McOmie Provide expert knowledge that helps patients make well-informed choices about their oral health needs is a big part of our overall dedication to serving our patients needs. At our location on Shallowford Rd., we provide the finest services available, covering general, cosmetic, restorative and preventative treatments to serve your whole family.